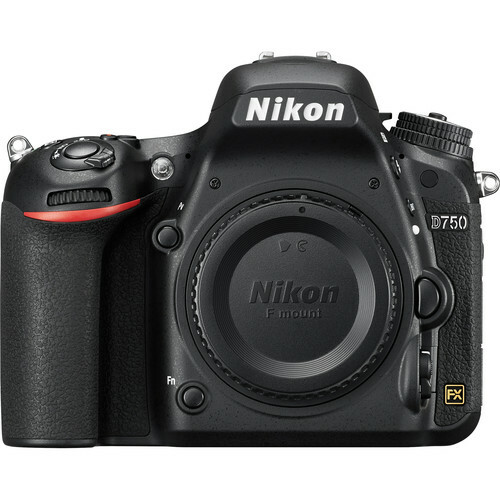 The US Authorized Dealer BuyDig is now offering the refurbished Nikon D750 for $1,229.99 with 90-day Nikon USA warranty. Limited time and Limited quantity available. Order now if you are interested. The regular price of Nikon D750 is $1,796.95 at Amazon, B&H, Adorama. Nikon D750: $1,796.95 at Amazon, B&H, Adorama.